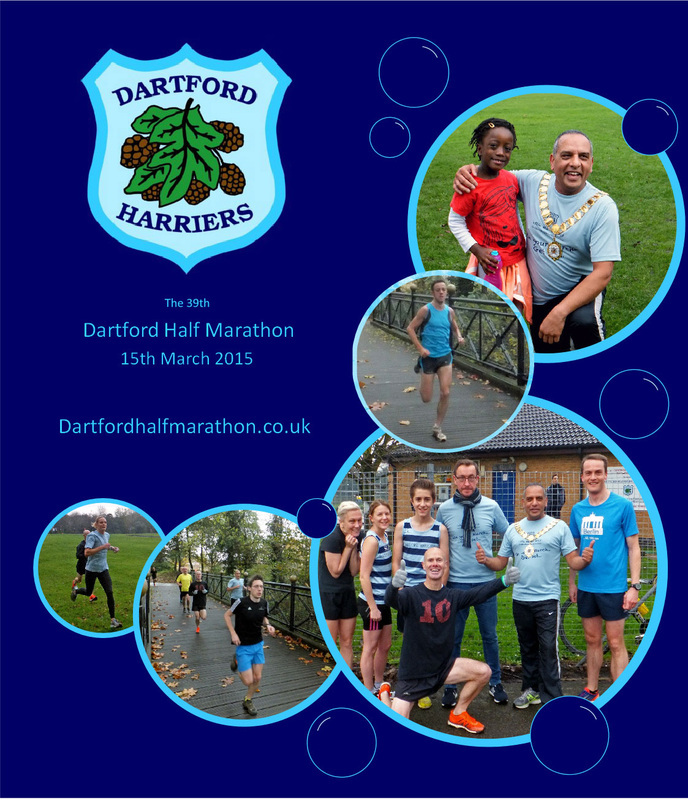 Dartford Half Marathon is Kent's longest running half marathon. Its first instalment back in 1977 was won by the legendary Steve Ovett and has seen some phenomenal performances since. Most notably, in 1986 the racing quality was so deep that a speedy time of 1:17:58 would only get you 54th place. However, despite its penchant for producing quick times, the emphasis of this countryside half marathon remains firmly on building running in the local community. Dartford Harriers host the event and use proceeds to fund their community's athletics track which has free access for all club members. Given the costs you can spend on track training, with a couple of workouts per week (at £3-6 per session), free track usage is a massive benefit for encouraging local athletes. 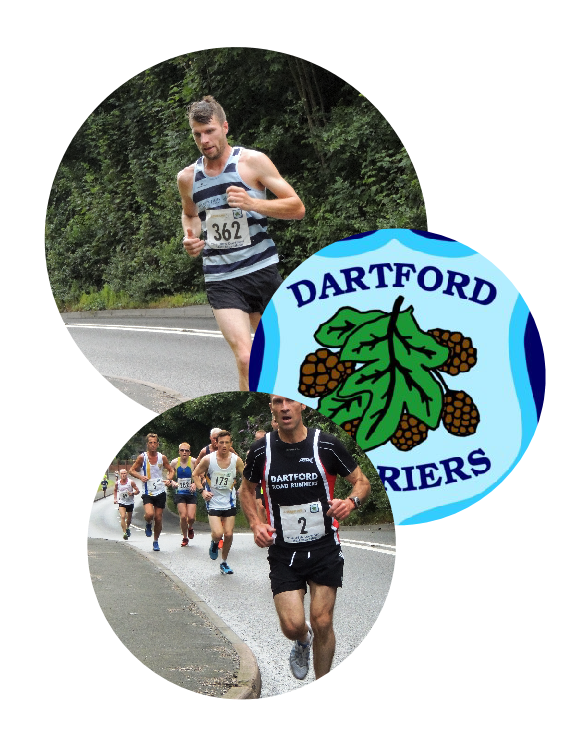 The course itself starts in Central Park, Dartford, and runs south through Hawley, along the undulating Roman Villa Road and then through the South Darenth countryside to Canada Farm Road, the furthest point on the course. From here you'll follow country lanes back to Dartford before a climb up Gore Road. Once you've dragged yourself up this testing incline, it’s all downhill to Central Park. Here you'll finish with a single lap of the athletics track, accompanied by the roar of the spectators. Originally held in the height of summer, 2015 sees the historic event move to mid March, perfectly poised as a warm-up for the London Marathon just six weeks later. Entries are expected to be up much higher than the recent 300-500 mid-summer-holiday entries. Join in the fun and check it out this spring! Entry fees are only £23 (£21 for UKA affiliated runners). All runners receive a finishers' medal. About 500 entries (maximum 1200).